A Memorandum of Understanding was signed by President of the Hungarian Investment Promotion Agency (HIPA) Róbert Ésik and Managing Directors of Lidl Hungary Jenő Grósz and Csaba Kassai to further strengthen the strategic cooperation between HIPA and Lidl. 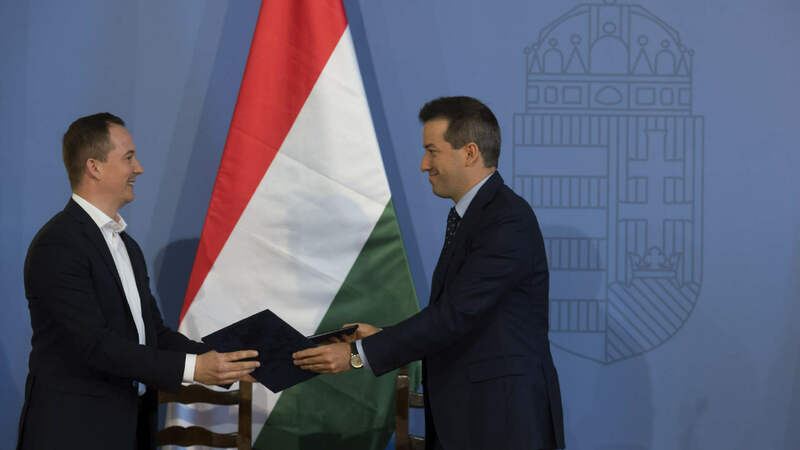 According to this MoU, HIPA undertakes to support the job creation, supplier development and investment programs of Lidl, while the supermarket chain continues to actively contribute to the sustainable growth of the Hungarian economy. Lidl Hungary employs over 4,000 people and is a key player in the Hungarian retail sector. 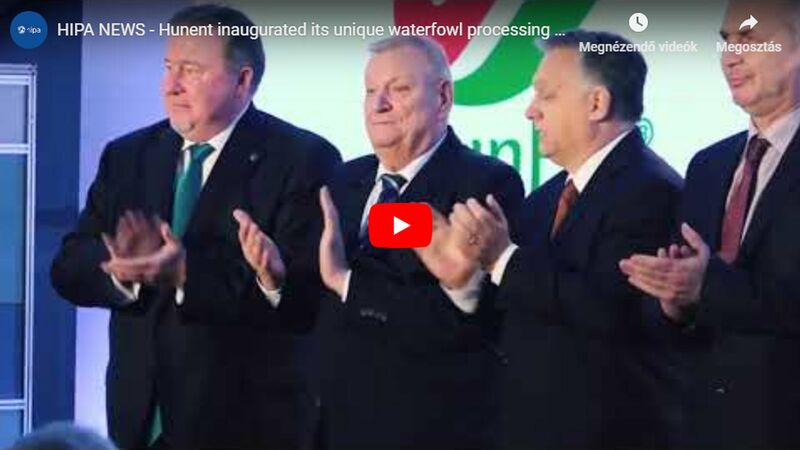 Supporting Hungarian enterprises is of strategic importance for Lidl, and therefore the company launched a dedicated supplier program in 2013 to help Hungarian enterprises. As a result of the initiative, the number of Hungarian partners of Lidl Hungary increased by over 40%, to almost 400. This year Lidl Hungary announced a 20% wage increase, the highest in the retail sector, for all non-office staff, and set aside HUF 1.2 billion for wage compensation in the second half of 2016. The Memorandum of Understanding strengthens the cooperation of the two organizations. The expansion, job creation and supplier development programs of the German supermarket chain can now gain momentum with the help of HIPA, and Lidl can further contribute to the growth of the Hungarian economy.